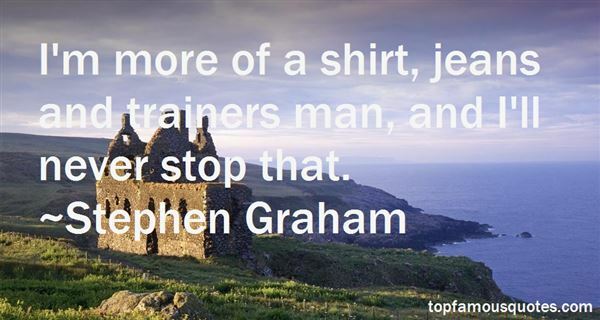 Reading and share top 18 Stephen Graham famous quotes and sayings. 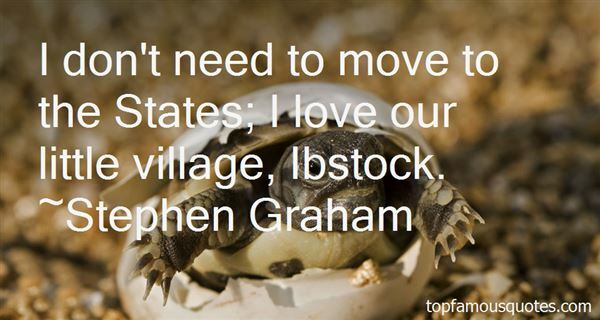 Browse top 18 most favorite famous quotes and sayings by Stephen Graham. French women have been made beautiful by the French people - they're very aware of their bodies, the way they move and speak, they're very confident of their sexuality. French society's made them like that." 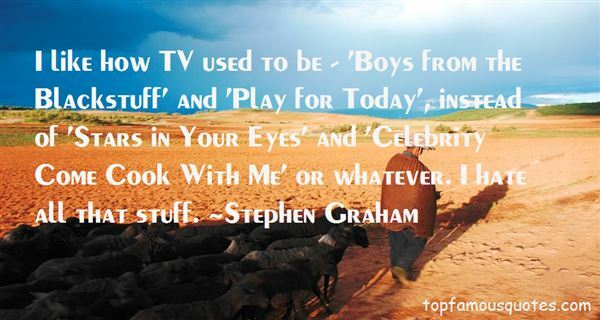 What Did Stephen Graham Talk About?